Lakefield students get a taste for different cultures during “Walk Around the World”. Deciding on the right secondary school for your child involves quite a bit of careful research. No doubt you’re looking for a school that challenges your child academically, offers stimulating extra-curricular activities, and fosters a supportive and nurturing environment. And if you’re thinking ahead to skills they’ll need to succeed at university and beyond, chances are you’re also looking for a school that is culturally diverse. Increasingly, parents are searching for ways to encourage a sense of global citizenship in their child. Global citizenship is about identifying with the world as a whole, rather than just with a specific community, region or country. It’s about appreciating and leveraging different viewpoints, and learning to think “outside the box” – skills our children must hone in order to thrive in a world that just keeps getting smaller. Globalization has made cross-cultural communication the norm – a reality sure to intensify in ways we can barely imagine over the next 10 years. Read on to find out what it means to become a global citizen and how a multicultural boarding school can help build a strong foundation for personal, academic and professional success. Our cities and workplaces are increasingly international, and we are often required to network and collaborate with people from diverse cultural backgrounds. To do this well, we must think beyond our own cultural borders and appreciate difference as an asset. That’s one of the pillars of global citizenship. But it’s hard to develop those skills at a school where most children come from the same socio-economic and cultural background! Multicultural boarding schools encourage global citizenship by immersing children in a diverse environment where they’re challenged to consider differing viewpoints and acknowledge their own cultural biases. 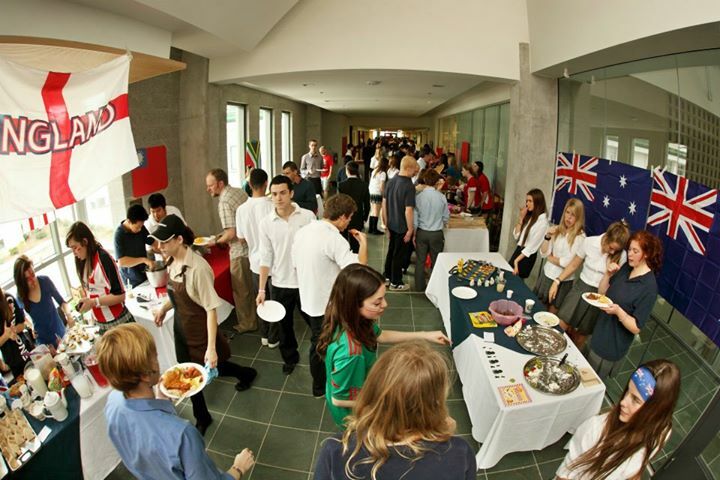 Not only do students at LCS enjoy daily opportunities to exchange ideas with peers from around the world, they have the chance to attend annual Round Square conferences where they listen to guest speakers and participate in international discussion groups. The ability to step back and evaluate diverse viewpoints, arguments, and ways of doing things is the hallmark of effective critical thinking. This skill is essential for everything from resolving a school yard conflict, to writing a strong essay, to managing a company. Living at a diverse boarding school offers tremendous opportunities for students to recognize that “their” way of thinking, doing, and being can be quite different from their peers. By working together on classroom projects and sports teams, and learning to live together in residence, students discover how important it is to think critically about their own backgrounds – and be open to other customs, solutions, and approaches. As a leading boarding school in Canada, LCS challenges students to question their cultural assumptions and develop their collaborative skills – excellent preparation for our world’s future leaders! 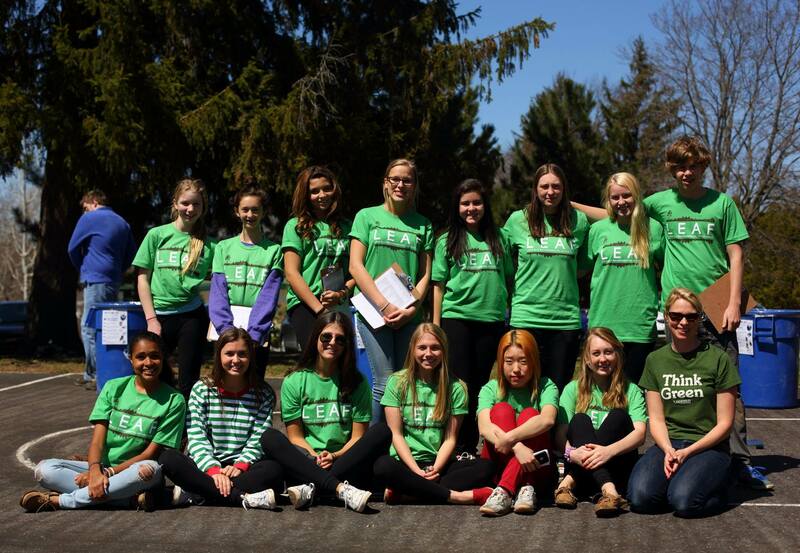 As one of the best boarding schools in Canada, Lakefield boasts a 100% university placement rate. One of the reasons our students are so successful is that they possess both the academic and personal profile universities are looking for. Immersion in an intellectually stimulating, socially diverse learning environment builds maturity, a sense of responsibility, and a focus on reaching one’s full potential. In addition to strong grades, these are the less tangible characteristics today’s universities are looking for. And because multicultural secondary schools effectively mirror the reality of most universities, admissions staff know that applicants will have little trouble taking their place – and thriving – on progressive and culturally diverse campuses. Are you looking to enroll your child in a private boarding school in Ontario? Why not check out our admissions page to see if LCS is the right fit for your family. Next Next post: What is “Holistic” Education & How Can it Benefit Your Child?